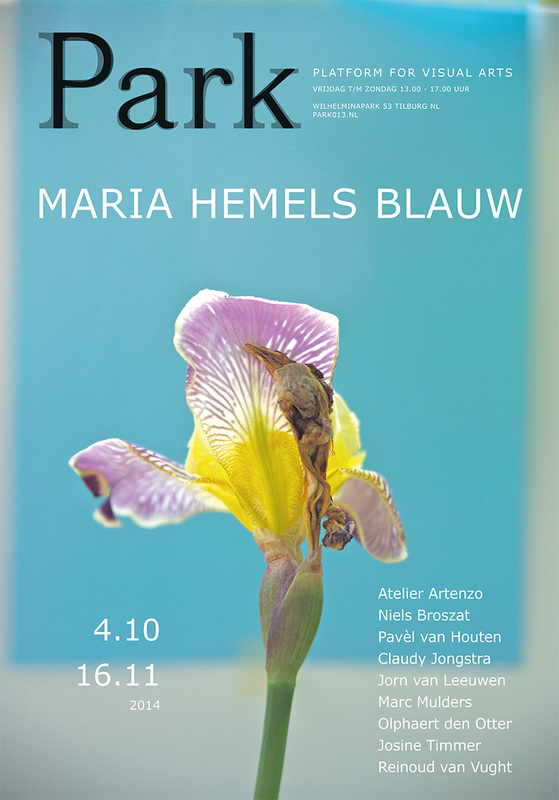 The show Maria Hemels Blauw (Mary Heavenly Blue) is curated by Marc Mulders in cooperation with PARK and Foundation Gilde van Onze Lieve Vrouw ter Nood, in honor of the 50th anniversary of the chapel OLV ter Nood in Tilburg. In that context, the foundation organizes more activities concerning Mary in modern times. 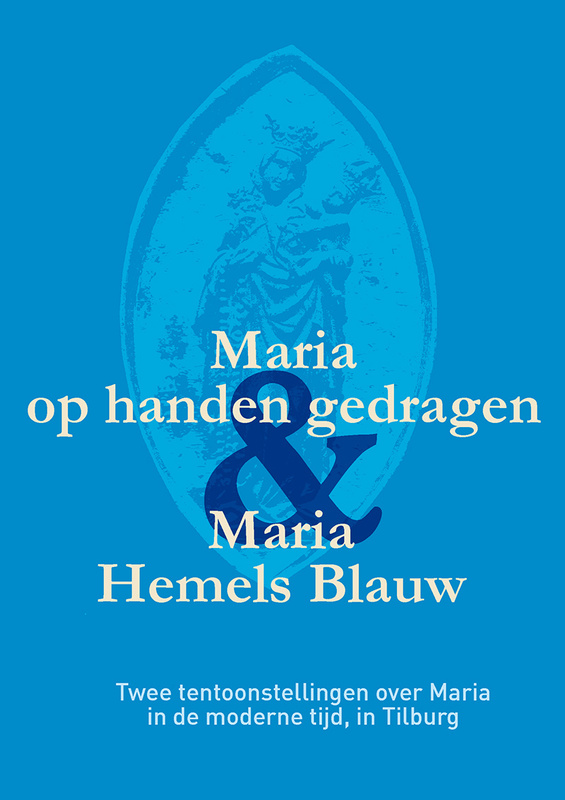 In the Duvelhok history and modern tradition will be outlined, in particular regarding the worshipping of Mary in Tilburg, with the title 'Maria op handen gedragen'. The opening on Saturday 4 Oktober 4 is performed by The King's Commissioner Wim van de Donk.